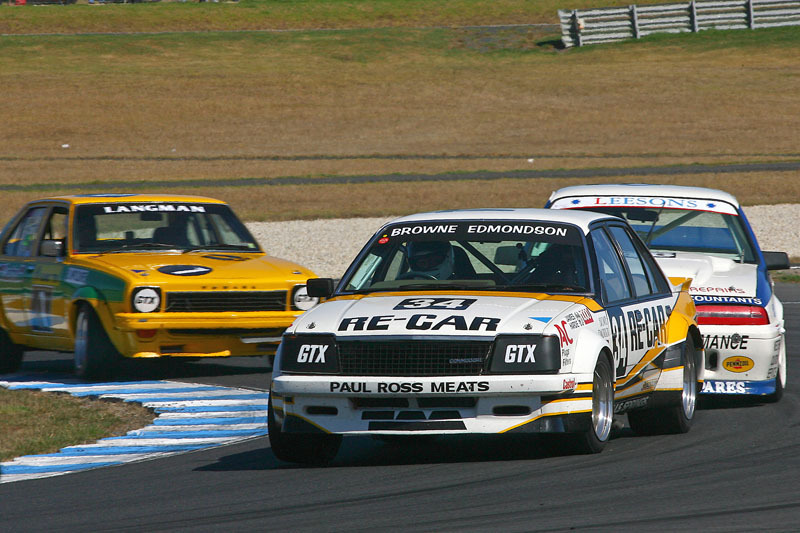 In 1974 the Australian Touring Car Championship adopted a new set of rules, which would pave the way for the next level in purpose-built touring cars for racing purposes. Enter the Group C era. Historic motor sport here has adopted a best practice for the racing of this era of cars by not allowing recreations/replicas to hit the track in race events. We now regularly see 15-20 Group C era cars at historic ace meetings across the country. 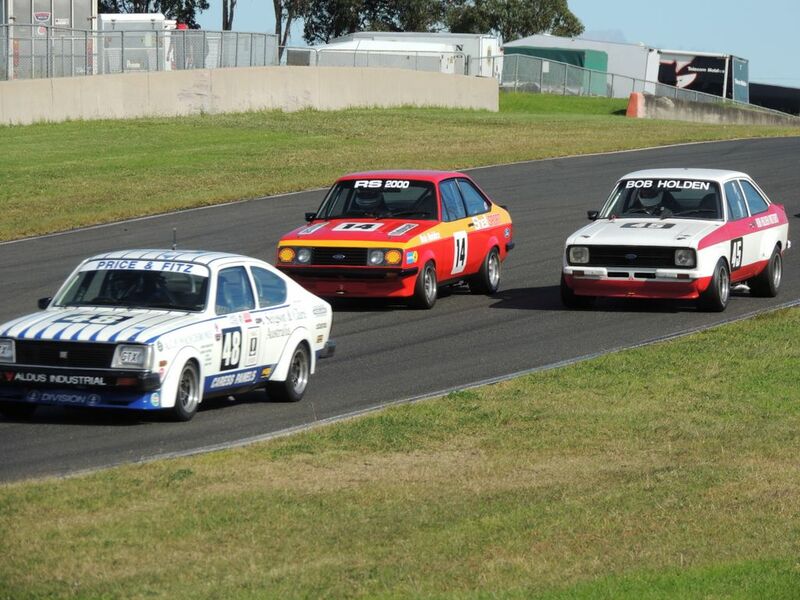 Both groups (Group C & A) are regularly gridded together under the name Heritage Touring Cars.